Happy New Year from Johns Opticians! To get 2019 off to a stylish start, we’ve got a timely reminder of how manageable it is to maintain a niche eyewear collection with our first-class VIP plan. For movie actors and business moguls, VIP treatment might mean skipping the queue at exclusive clubs, splashing cash in a private boutique spree or chartering a private jet to fly pets to your holiday home. But you don’t need a Hollywood budget to satisfy bespoke eyewear desires at Johns Opticians — VIP membership ensures superstar treatment is accessible to everyone. Package options starting at just £10 a month which can include contacts, glasses or both. Sublime peace of mind with the inclusion of eye examinations, diagnostic tests and a generous 25 per cent discount off frames. VIP bundle bolt-ons like aftercare and contact lens checks that make your membership more comprehensive. If you can’t get enough of niche eyewear but want to spread the cost of looking fierce and fabulous, our plan fits the bill. 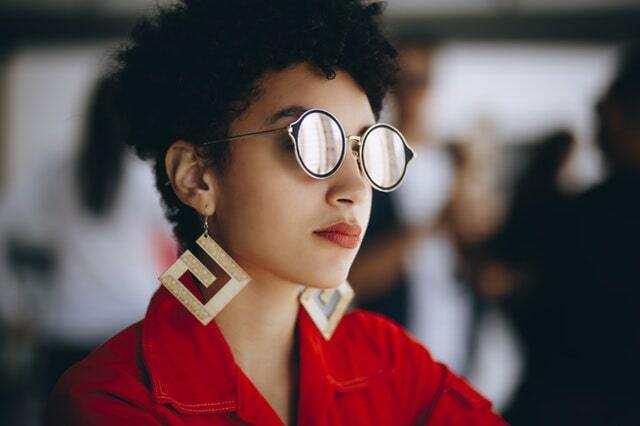 Once you’ve become a Johns Opticians VIP, you can start saving on comfortable contact lenses from renowned brand Ciba Vision, fantastic frames from on-trend designers like Tom Davies and Reis Rei and classic shades from Ray Ban and Cocoa Mint. But you’ll also benefit from the full spectrum service our outstanding optometrists offer, which includes thorough 30-minute eye examinations, expert eyecare advice, children’s eyecare guidance and much more. And whenever you pop into our well-appointed premises, you’re guaranteed a warm welcome and peerless customer service — every time. Getting started as a VIP is child’s play — contact us using our convenient online form, chat on Facebook or tweet us on Twitter. And if you prefer talking in person, we’ll be delighted to see you in West Bridgford or Hockley. At Johns Opticians, we can’t wait to help you win the style stakes in 2019!